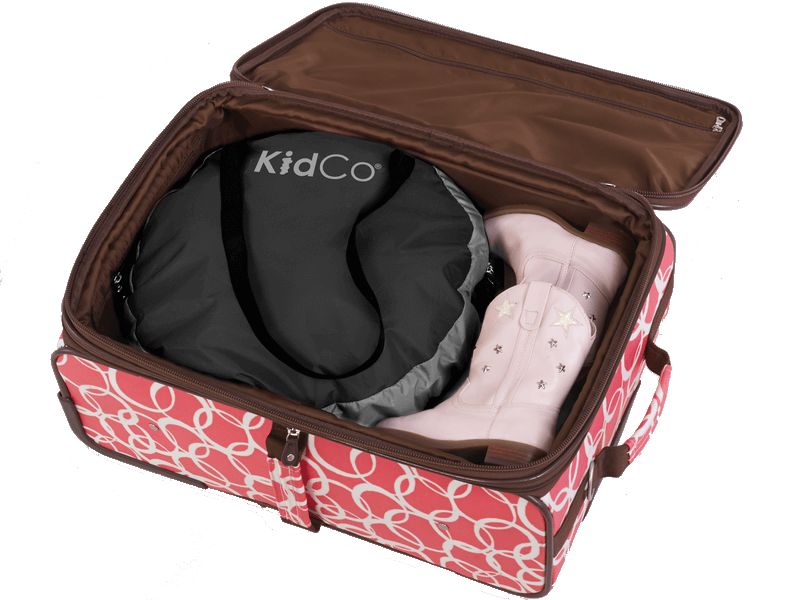 The KidCo® Peapod is a lightweight indoor/outdoor travel bed for children 1 to 3 years of age. Great for camping, picnics and all your outdoor travels. Light weight at just 3 pounds. 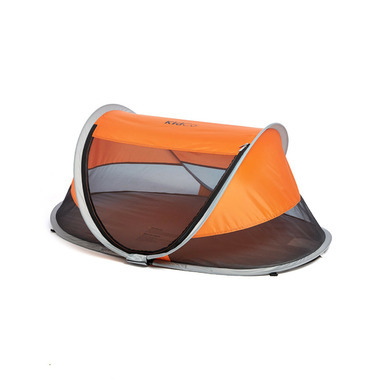 The PeaPod unfolds and is ready to use for your little one’s nap time during your outdoor adventures. Perfect to take a long for sleep overs and hotel travel. 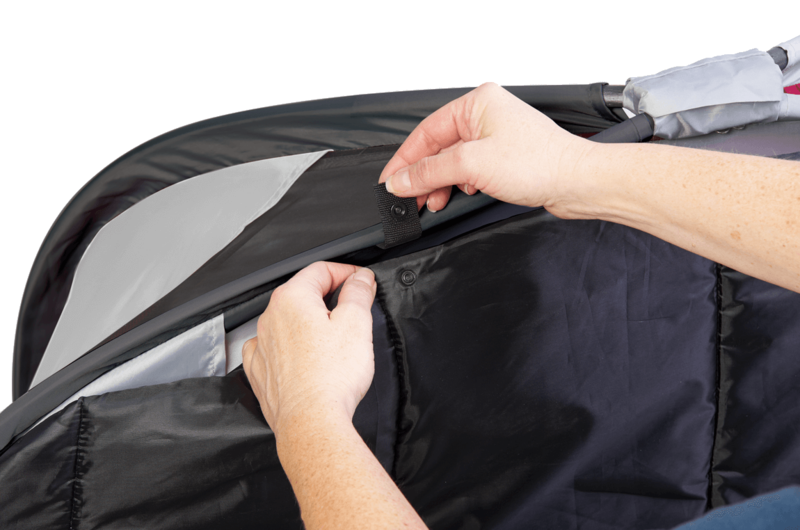 Whether your adventures include the great outdoors, or a weekend at home, your little one will sleep comfortable in their PeaPod.